Stamp Duty Assessment – Stamp Duty what is it? Stamp Duty Assessment – When property is bought, stamp duty is payable by the purchasing party. In a normal sale between unrelated parties, the contract price the property achieves is used to assess the amount of stamp duty payable. A problem arises when the sale is between related parties. The government needs to ensure that stamp duty paid is assessed at market value. Engaging a Valuer to determine market value satisfies the government that stamp duty has been assessed correctly. 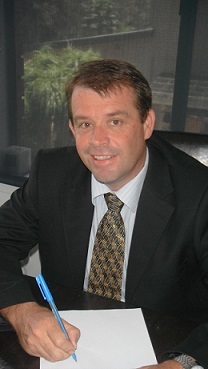 Matt benefits from 14 years as the Director of MBY Construction (NT) Pty Ltd. 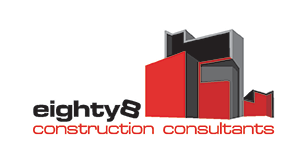 He has brought his building experience to eighty8valuers . Matt ensures properties are correctly valued according to the current market. This will avoid the purchaser paying to much stamp duty or too little – which could result in a shock bill.